Quoi voir, quoi faire à Jérusalem ? Muni de votre JLM City Pass, entrez gratuitement dans ces musées et sites touristiques. Vous avez 3 ou 7 jours pour effectuer vos sorties et visites, en fonction du Pass que vous avez choisi. Une formule idéale pour profiter de votre séjour et de votre voyage à Jérusalem ou pour visiter ses incontournables ! Un véritable bon plan ! The Friends of Zion Museum, located in the heart of Jerusalem, presents the heroic stories of the non-Jewish friends of Israel that stood by the Jewish people and supported Zionism throughout history. 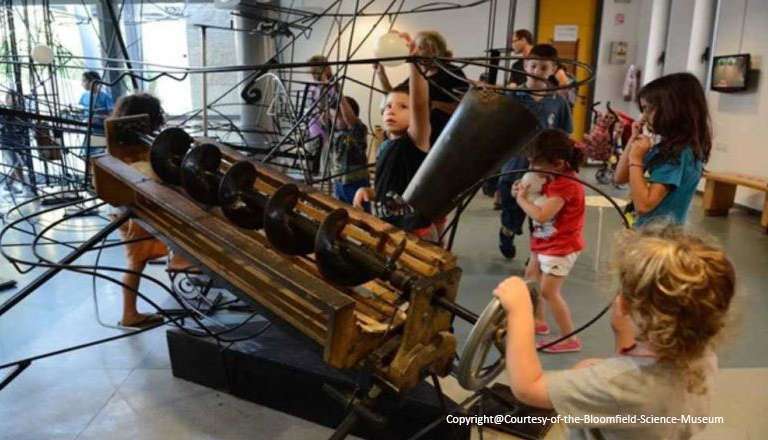 Join us for a one-hour tour and a unique multi sensory interactive experience, found nowhere else in the nation! 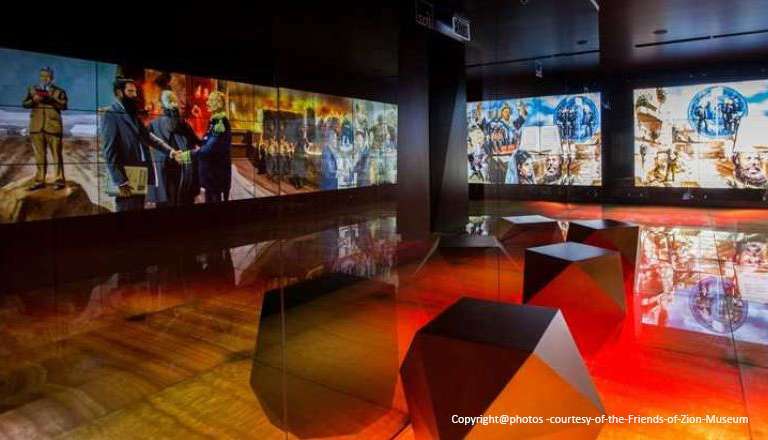 The museum exhibits, combine 3D technology, touch screens and more while combining unique and advanced elements, Accompanied by a moving original musical score that was developed especially for the museum. The tour is offered in 16 different languages including Spanish, Portuguese, Russian and many more! €44.00	(Child )	Free with the Pass! You are invited to relive a most dramatic chapter in our history. The Begin Museum is not just a museum, it’s an experience. Using the life story of the 6th Prime Minister of Israel, it tells the story of one of the most fascinating episodes of Israel’s history. The visitor is taken on a journey through history using reconstructions, original items and rare documentary films as well as reenactments, interactive elements, dramatic lighting and an inspiring soundtrack. 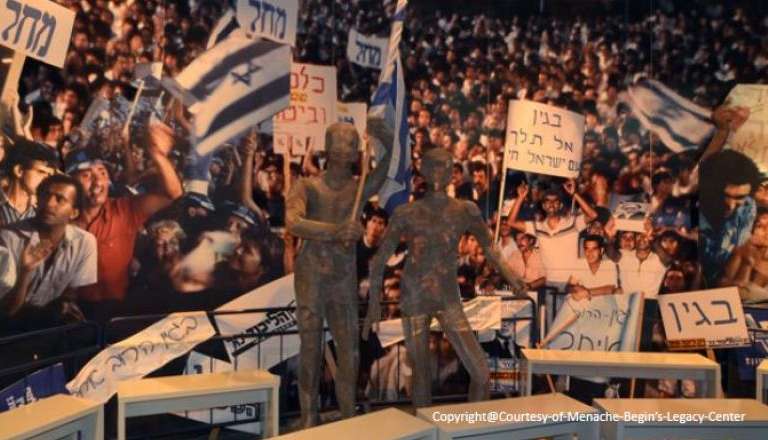 Visitors are invited to “participate” in the major events of Menachem Begin’s life – his childhood and youth in Poland, commanding the Irgun, leading the opposition in the Knesset and finally, the premiership. €25.00	(Child )	Free with the Pass! 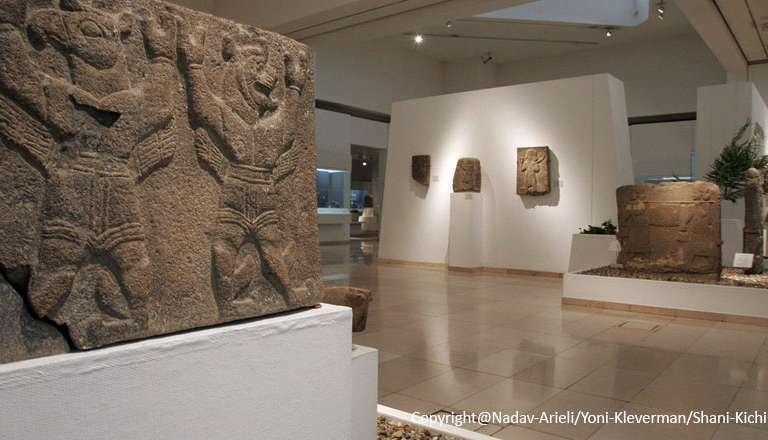 Founded in 1965, the Israel Museum is the country’s largest cultural institution, comprising several wings and large collections of art, archaeological findings and Judaica. ₪54.00	(Child )	Free with the Pass! 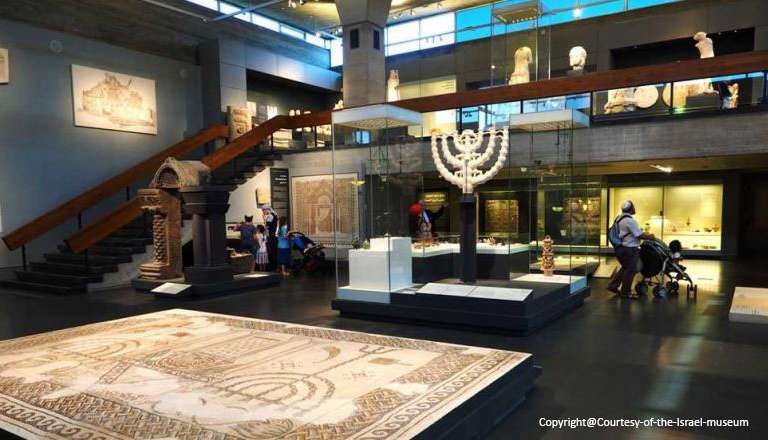 The Bible Lands Museum is an archaeological museum in Jerusalem that explores the culture of the peoples mentioned in the Bible, among them the ancient Egyptians, Canaanites, Philistines, Arameans, Hittites, Elamites, Phoenicians and Persians. €60.00	(Child )	Free with the Pass!